Anyone selling a HSG Auto at all in Brissy/Gold Coast/Northern NSW? Also, does anyone know where my old baby is? I would love her back! Hey Mike. Welcome back mate. Sucker for punishment or what! Best of luck finding a good rig bud. Wow. Losing value pretty quickly these days. Haha thanks mate! Yep absolutely a sucker! My FG XR6 is great. It's comfortable, reliable, quiet. And I think that is just the problem haha! There is no passion in it, nothing that makes me want to just go for a drive. 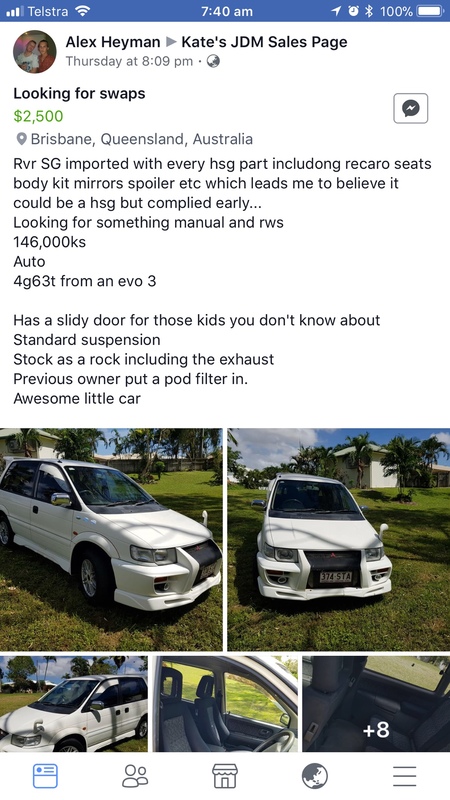 Mine is for sale in brisbane.. if you are still looking.